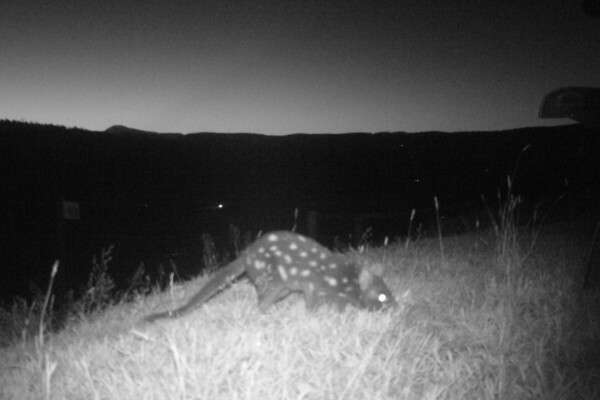 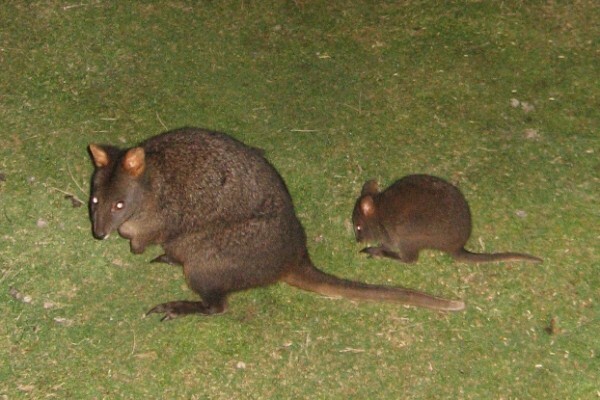 There are lots of native mammals on the property most of whom are nocturnal. 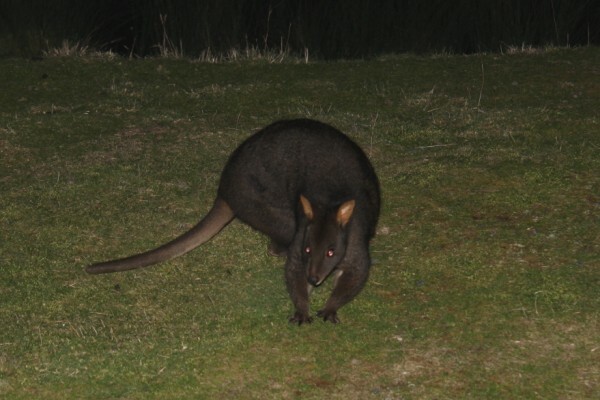 Once the sun goes down out they come.All photos were taken at Cherryview Cygnet. 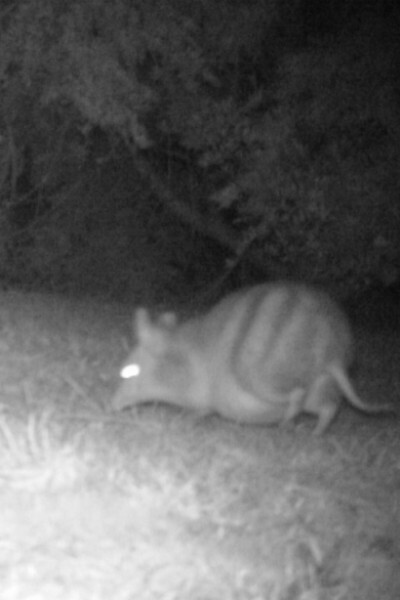 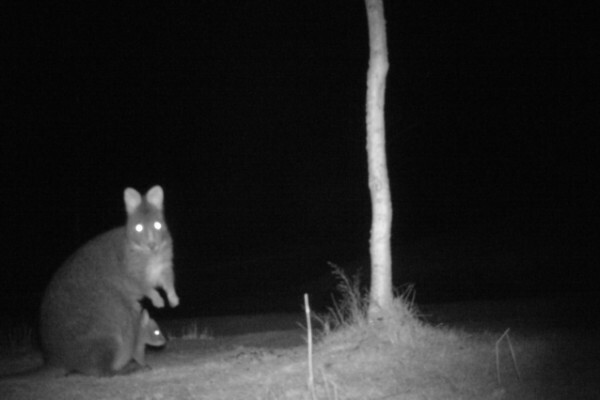 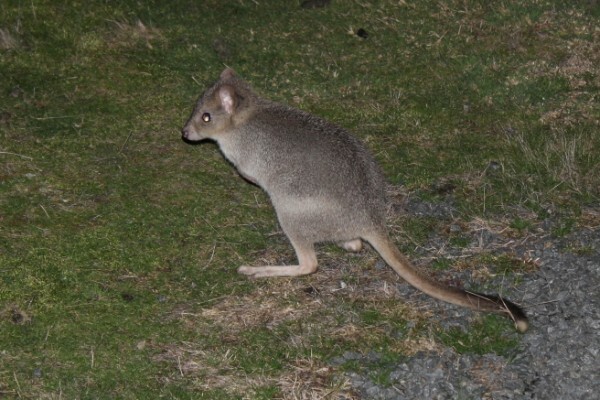 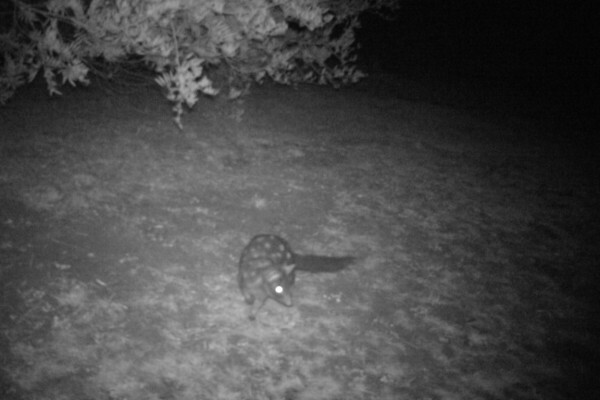 The following native mammals are always out and about at night Cherryview Cygnet: Pademelons, Wallabies, Possums, Bettongs, Quolls and Bandicoots. 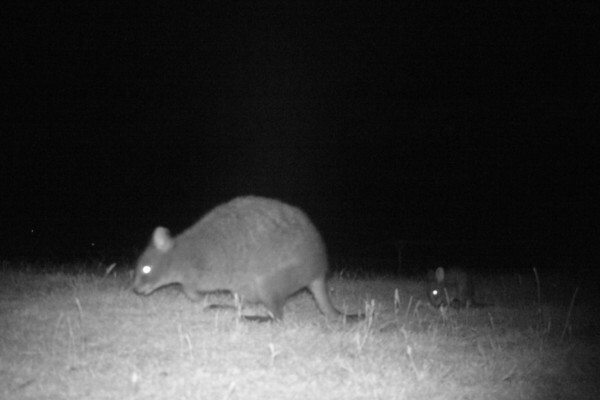 Not all the mammals at Cherryview are native. 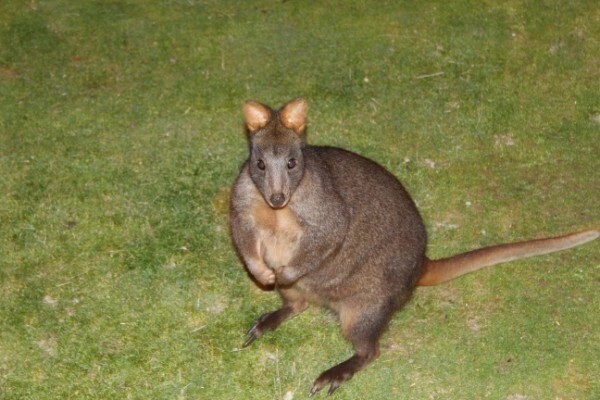 We also have permanent residents. 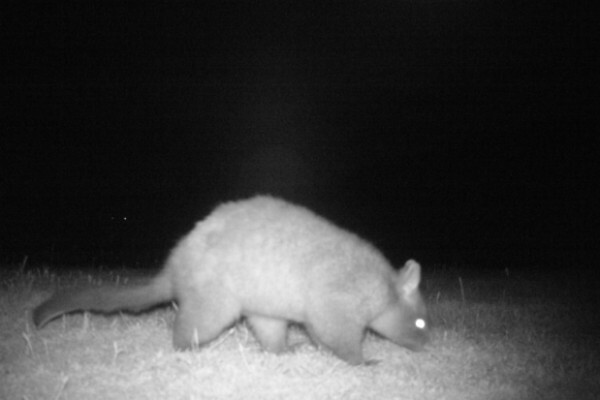 Take a look at these other slideshows to get an idea of what else you may see at Cherryview Cygnet. 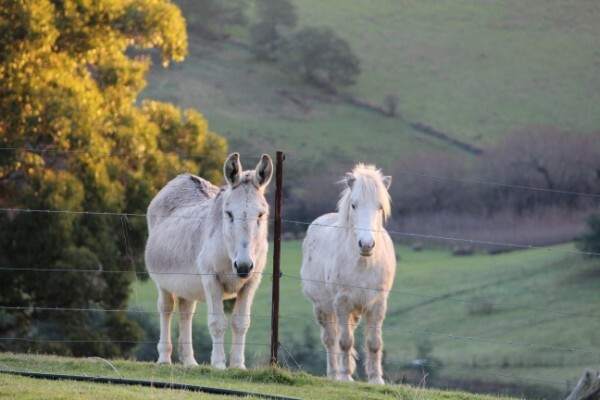 All photos were taken at Cherryview Cygnet.